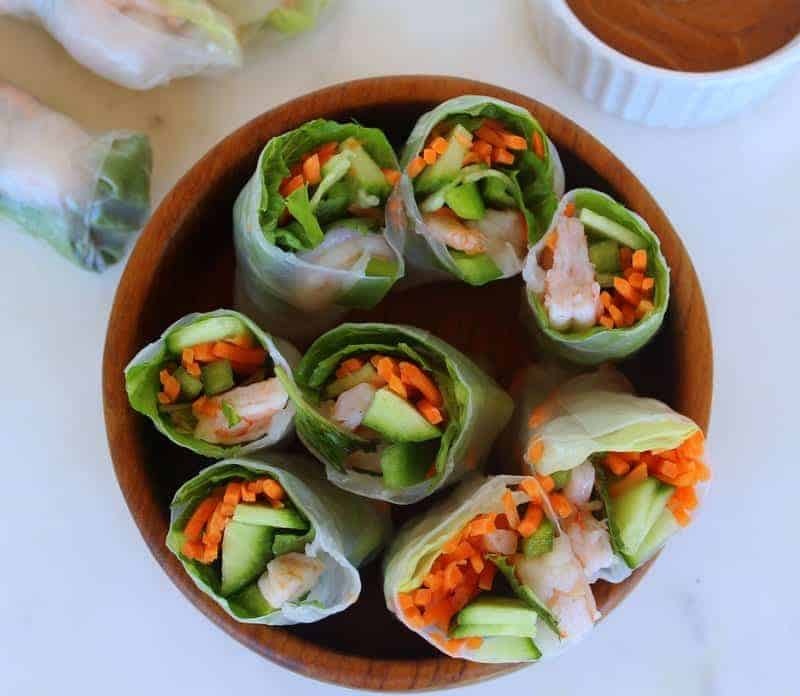 Fresh mint and basil give a flavor burst to these light and refreshing summer rolls. 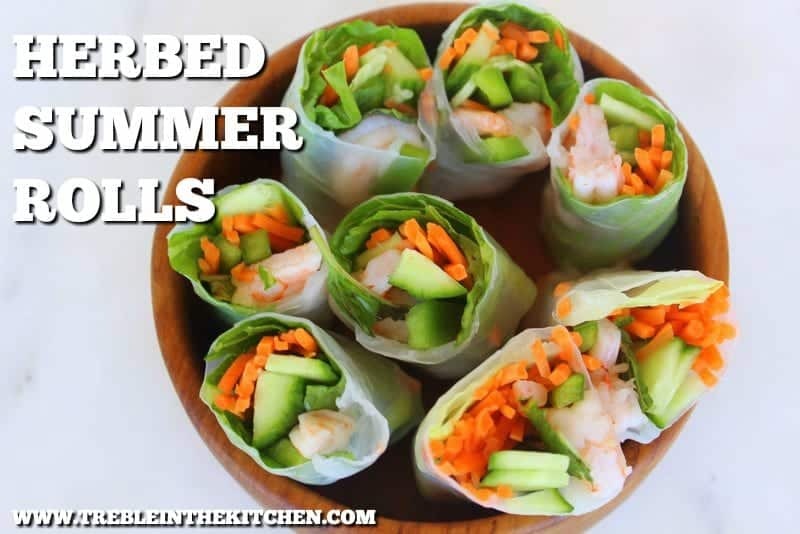 I think I may want to begin referring to this summer as “the summer of the summer rolls.” The temperatures in Denver have been in the high 90s quite often this year, and while I LOVE the summer heat I don’t always love cooking in the hot summer heat. 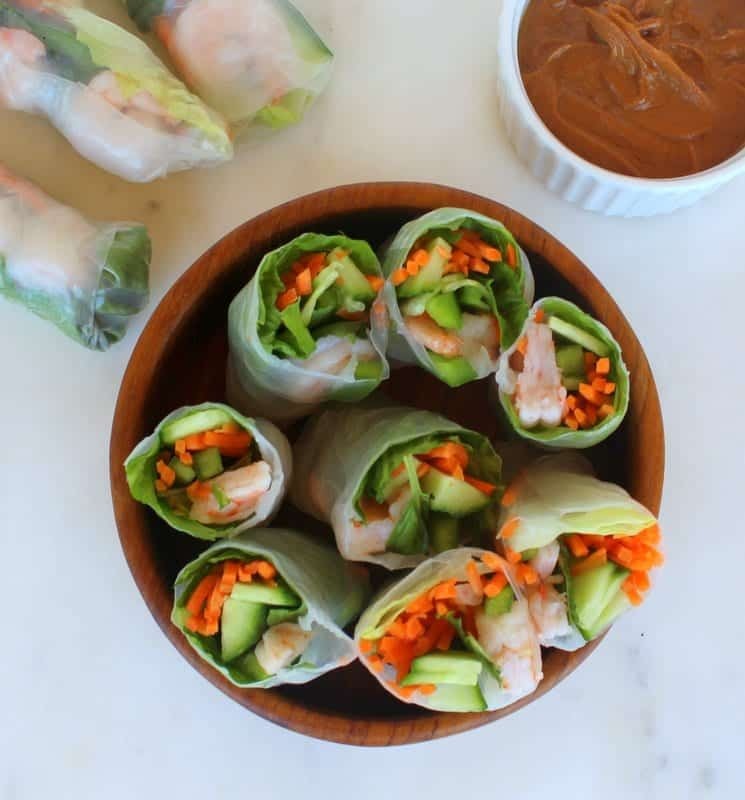 I also like meals that are light and don’t take a ton of time to prepare during the summer months because more often than not I’d rather be hiking, running, walking, or doing anything outside to soak up that summer vitamin D.
Summer rolls are translucent rice paper filled with raw and thinly sliced veggies and typically shrimp (although you could omit the shrimp if it’s not your thing). 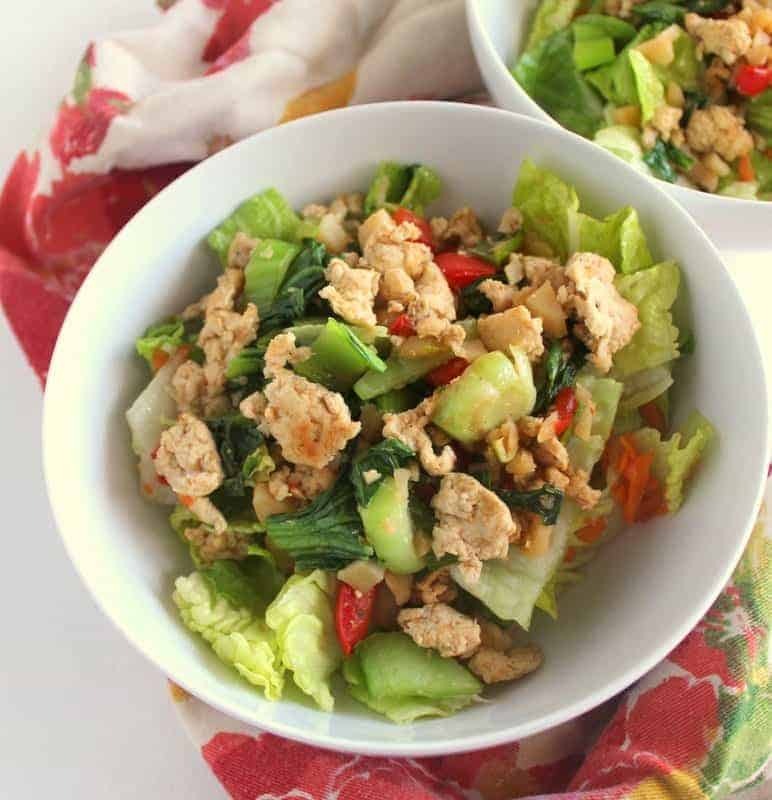 Spring rolls are typically little fried egg rolls. Honestly, until I did a little internet search I thought they were both the same thing! 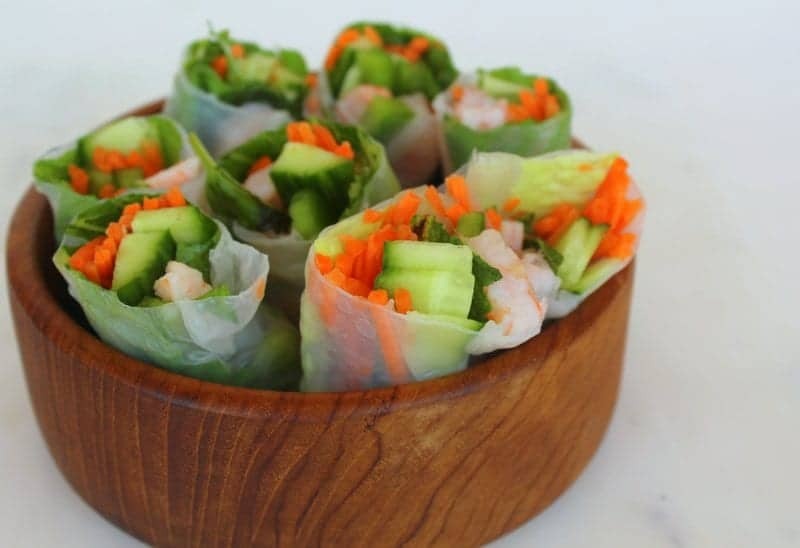 To give these rolls a big burst of flavor, I paired basil and mint leaves inside each roll. 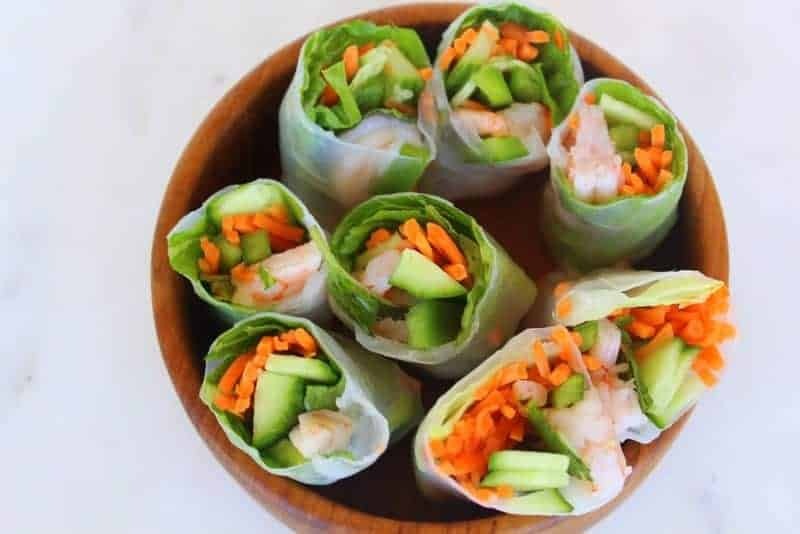 The veggies give the rolls a nice crunch, the basil and mint pair for a flavor that is light and oh-so-summery and the shrimp gives the rolls a bit of protein for staying power. 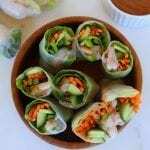 Give these rolls try for a fun and tasty lunch or dinner! Enjoy, and let me know what you think! 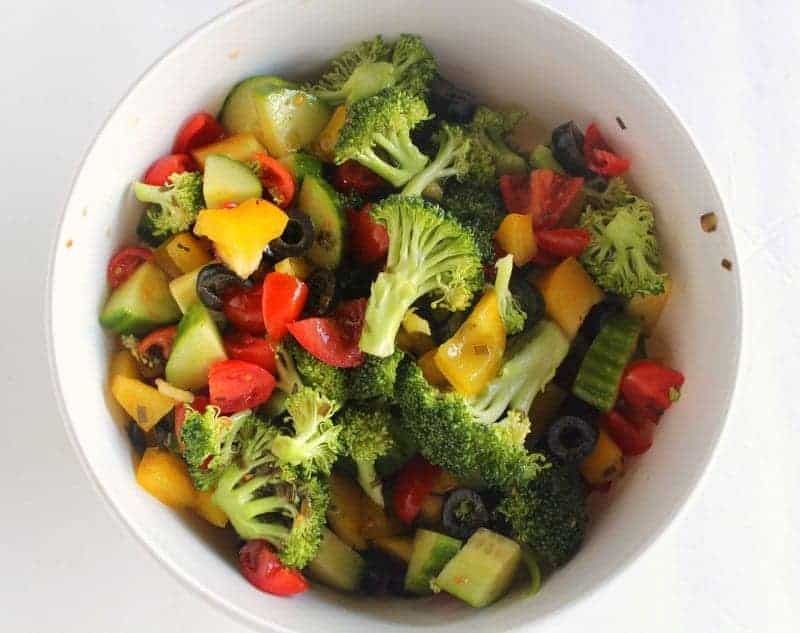 Fill a very large bowl with warm water. 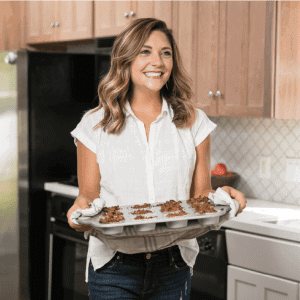 Place all ingredients out on a plate or tray for easy access. I also like to have a plate for rolling and a plate for finished rolls. Take one rice wrapper and soak it in the warm water for a few seconds until it becomes floppy. Try to avoid it from folding over onto itself. Place the wrapper flat on the designated plate. 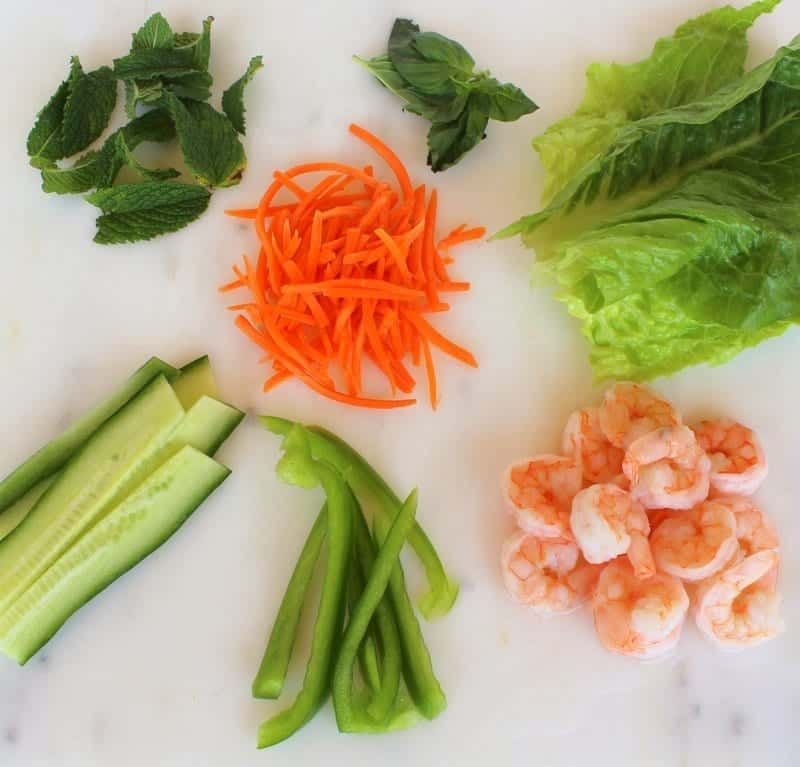 Fill horizontally with romaine, 1-2 cucumber slices, 1 bell pepper slice, a bit of carrots, 1-2 mint leaves, 1-2 basil leaves, 1-3 shrimp (depending on size). Fold the two sides (left and right) in towards the center, slightly covering the filling. The fold the bottom up over the filling. The roll the summer roll, making sure to tuck things in as needed, all the way up to the top. Place the finished roll on your “finished roll” plate and repeat with the remaining rolls. Serve and dip in your Thai peanut dipping sauce. 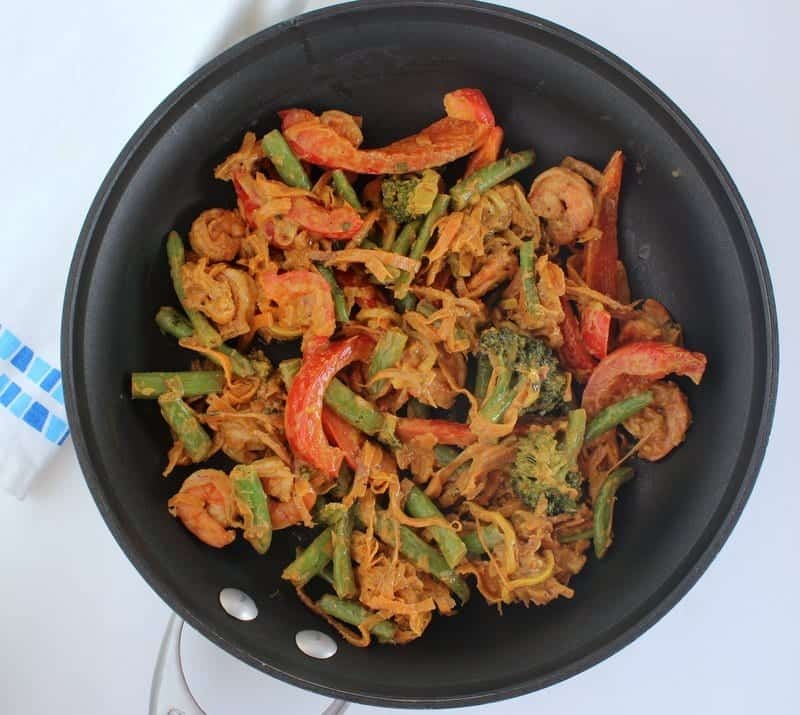 What would you call this summer or what is one food you can’t get enough of this summer? Yum! These look incredibly tasty and refreshing for summer! Mmmm these rolls looks amazing! I love the addition of basil and mint to them. Saving this for later!